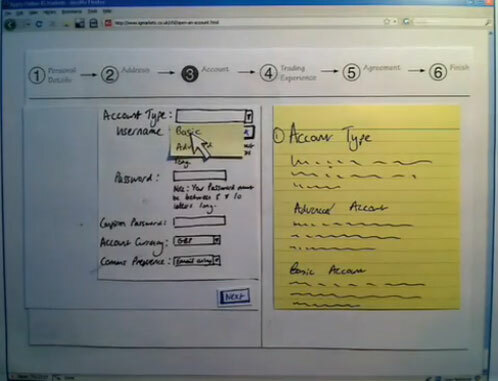 Stop-frame animation is a method Chris Neale has been using to create paper prototypes of website forms to explain them to his clients. To achieve this he has written some software for the Mac that will capture pictures from a webcam and convert them into a QuickTime movie. The software is called The Animationizer and Chris has made it available as a free download from his Plain English Breakfast blog. 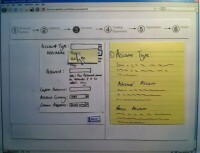 There are also a couple of examples of the animations produced with it.